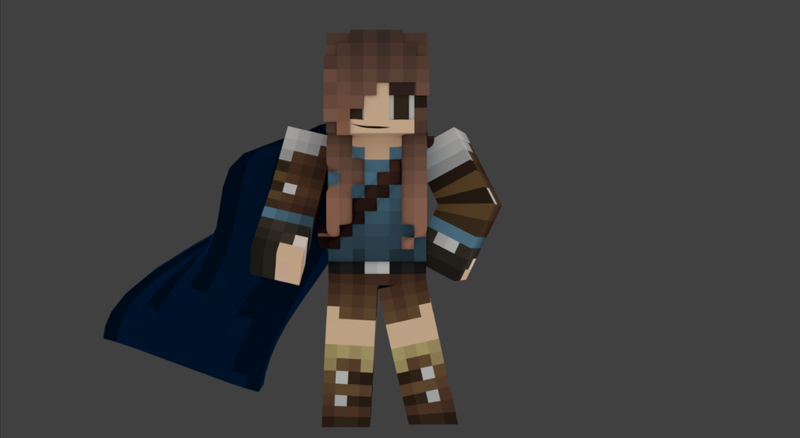 Now you can request capes into your render! You can even customize the cape but you MUST follow the format down below. Taking render requests!